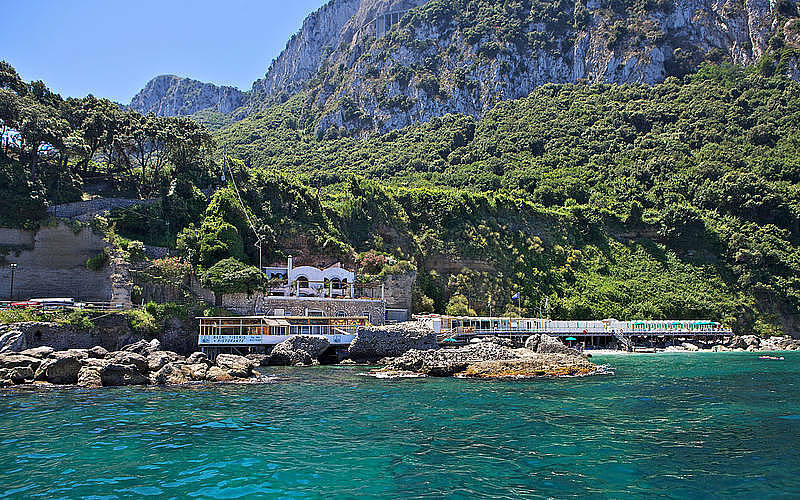 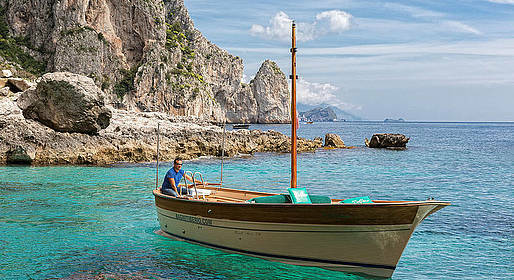 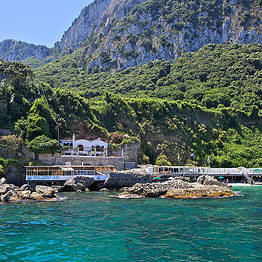 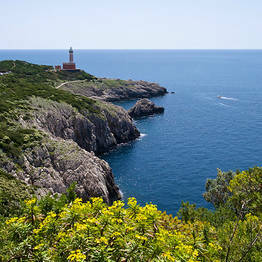 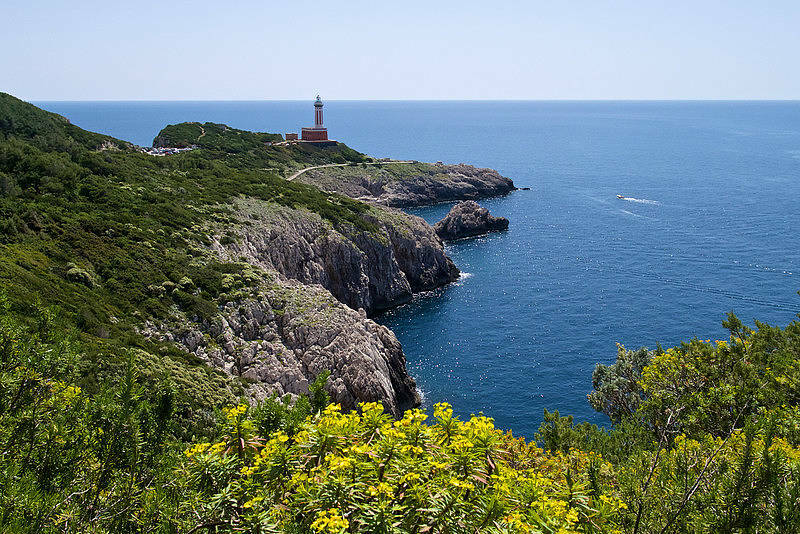 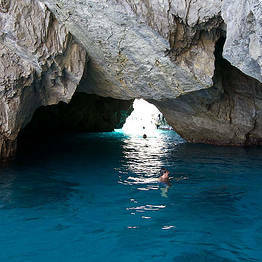 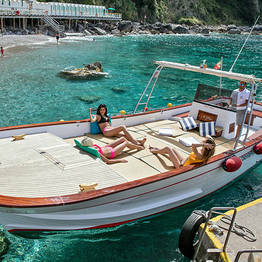 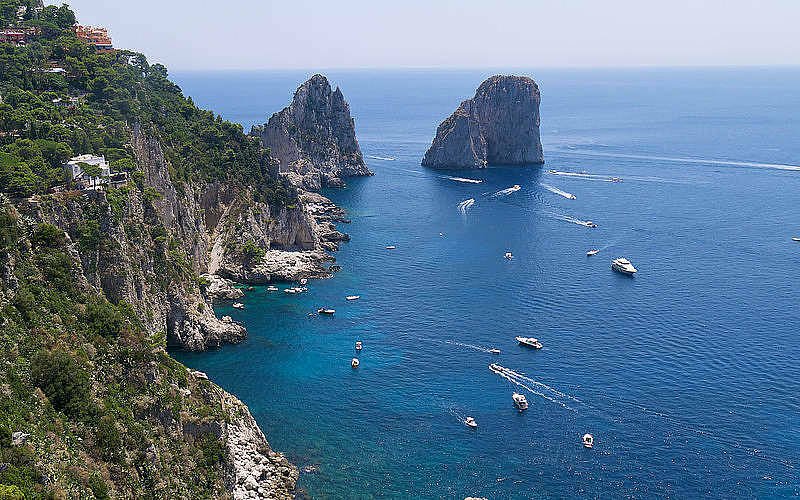 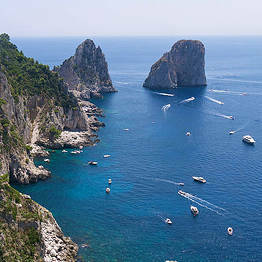 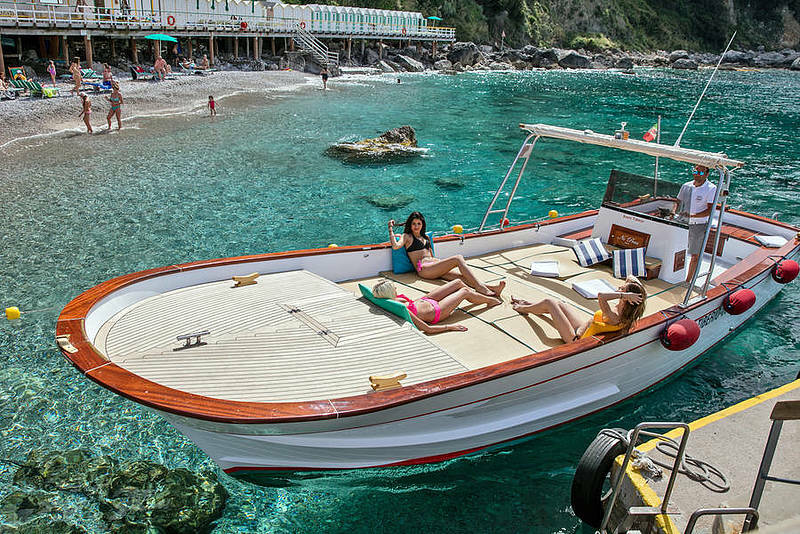 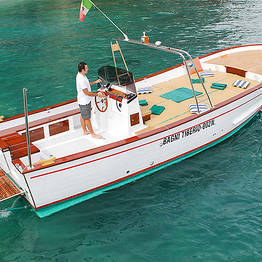 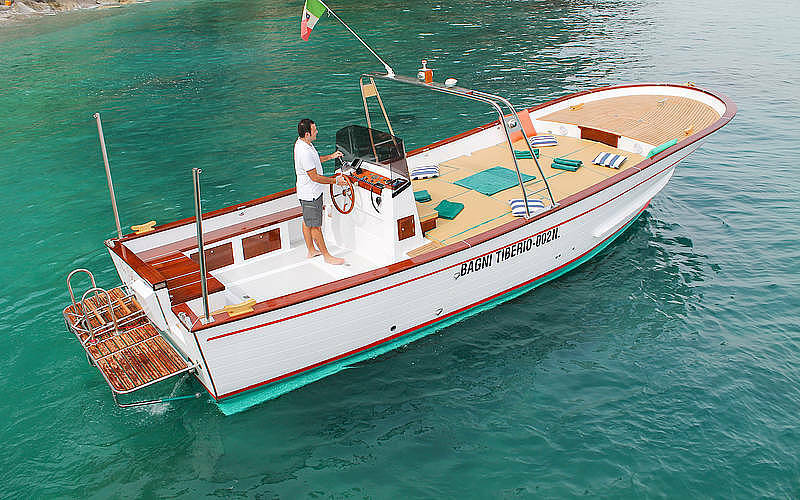 A boat tour around the island on a traditional gozzo or lancia boat is a must to appreciate the beauty of Capri by sea, including stops at the Faraglioni, Blue Grotto, Green Grotto, and lighthouse. 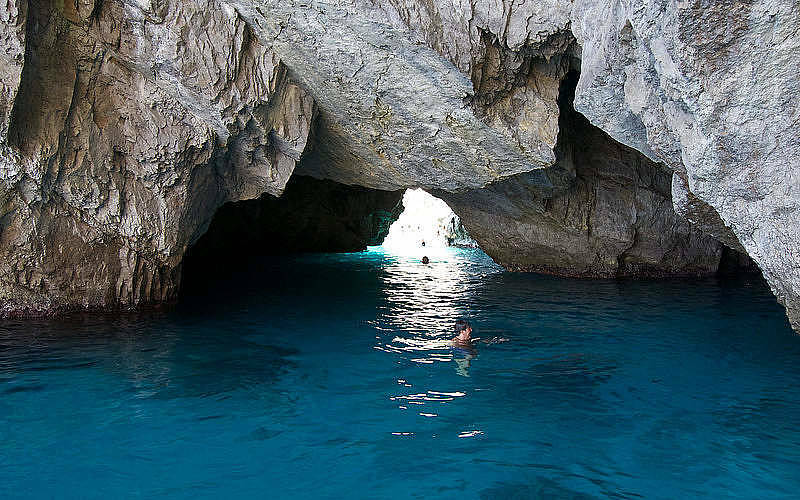 You'll even have a chance to take a dip in the crystalline waters off the coast. 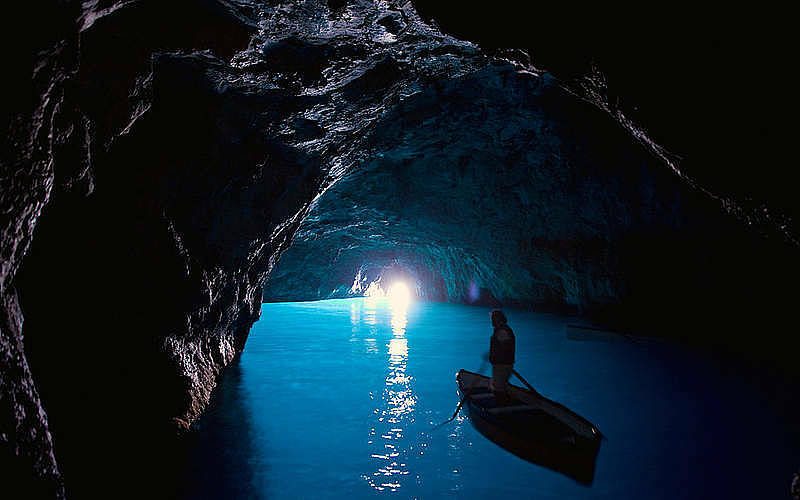 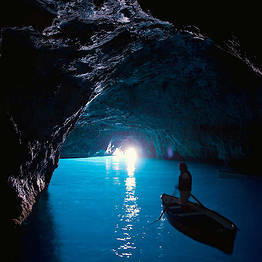 Entrance tickets to the Blue Grotto (EUR 15), which must be purchased separately. 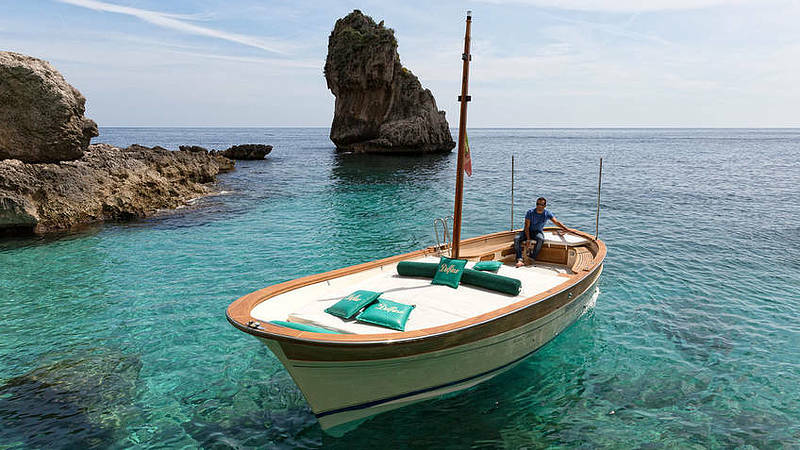 No penalty charge for cancellations due to inclement weather.